The Monte Carlo Rally started from Paisley last night. 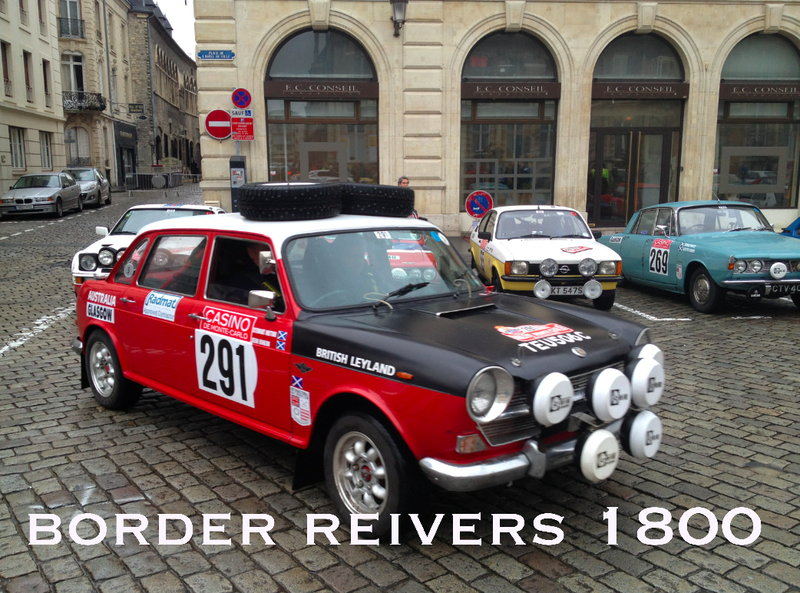 Border Reivers are proud to be supporting our client in his Austin 1800 Mr Stewart Hutton. 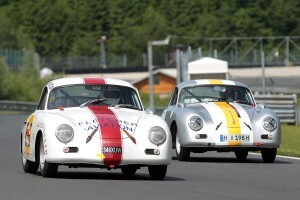 Keep up dated of his progress & the other Scottish lads on the Monte Carlo Historique website. This week we share with you an exceptionally rare and collectible masterpiece by Officine Panerai. Reknown for their days since supplying the Italian Navy these are iconic and highly desirable. 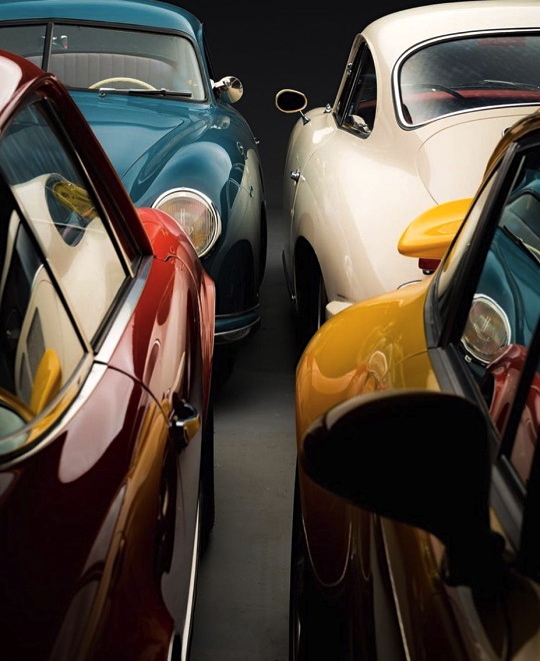 The association between classic yachting and Officine Panerai has been renewed for 2010, with the sixth edition of Panerai Classic Yachts Challenge, an international circuit of regattas reserved for vintage and classic sailing boats. 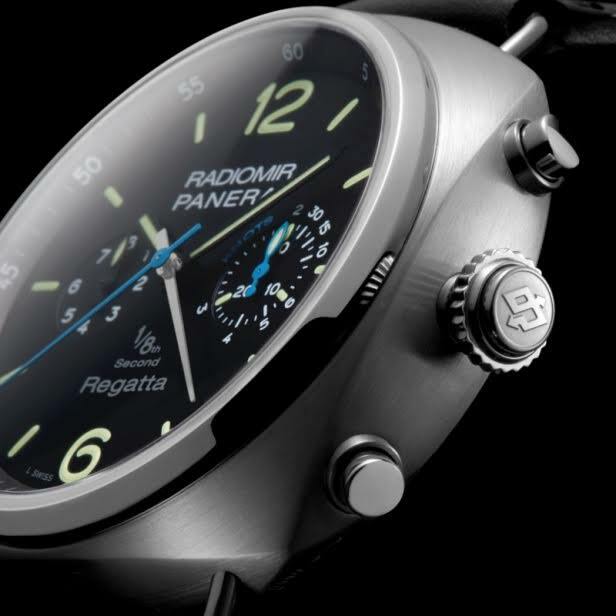 In keeping with annual tradition, Officine Panerai has created this special limited edition watch — The Radiomir Regatta 1/8th Second Titanio, a split-seconds chronograph with a 1/8th second foudroyante function and an express scale in knots for the calculation of the average speed of the vessel. This pristine example recently returned from a full service by Panerai at a cost of £1600 and included the fitment of a beautiful and unworn alligator strap. 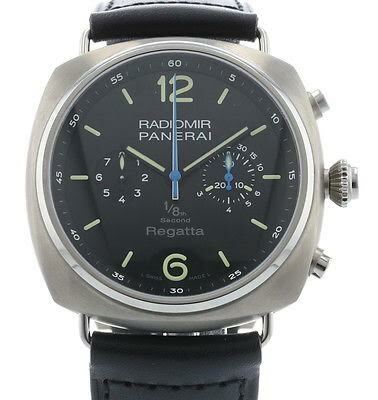 You may wish to use this for sail racing but if not you will still enjoy the striking looks as the blue hands contrast against the black dial. While large in size it is made in Titanium so just feels great on the wrist. 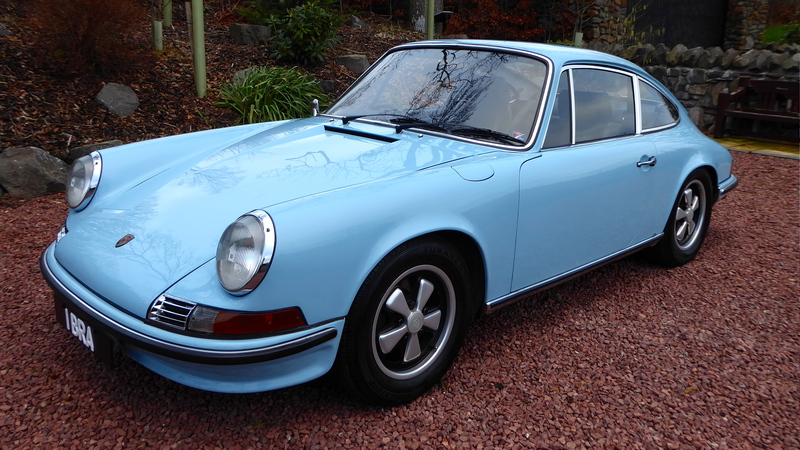 We had the pleasure of selling this wonderful Porsche Supersport to its last custodian. 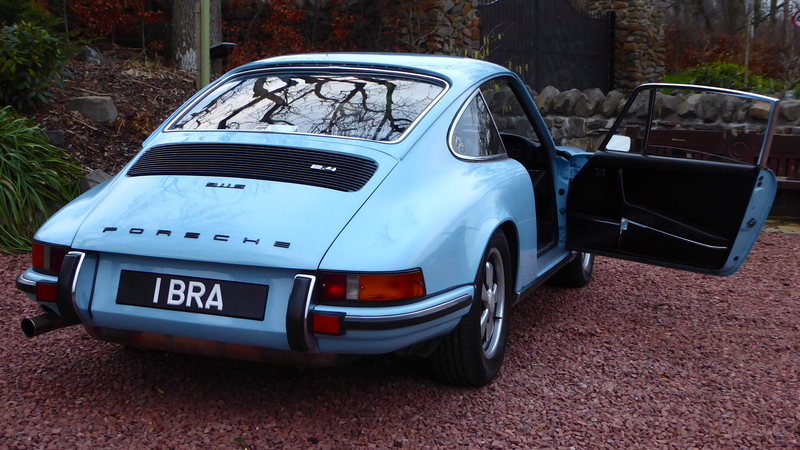 Our Beautiful 1973 Gulf blue 911 is now a common sight on the roads around Loch Lomond, waking up the wild life from hibernation ! 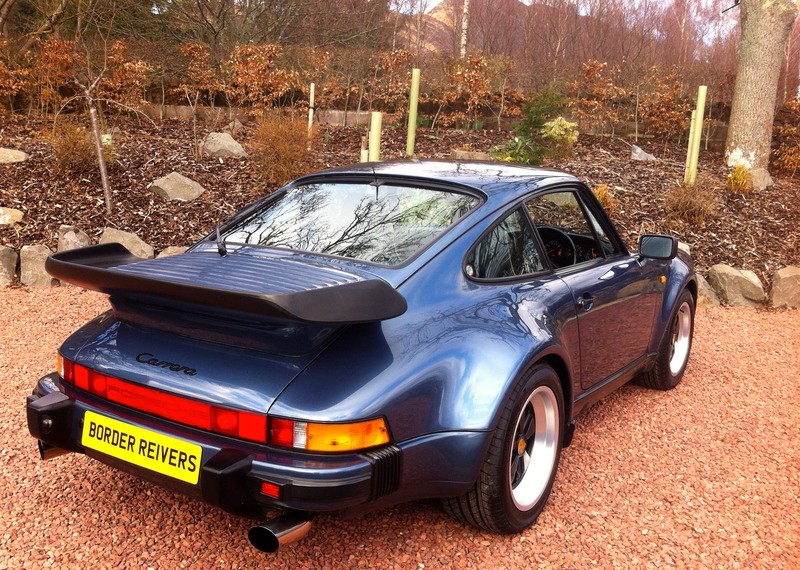 The Reivers Edition……. Let the restoration begin. 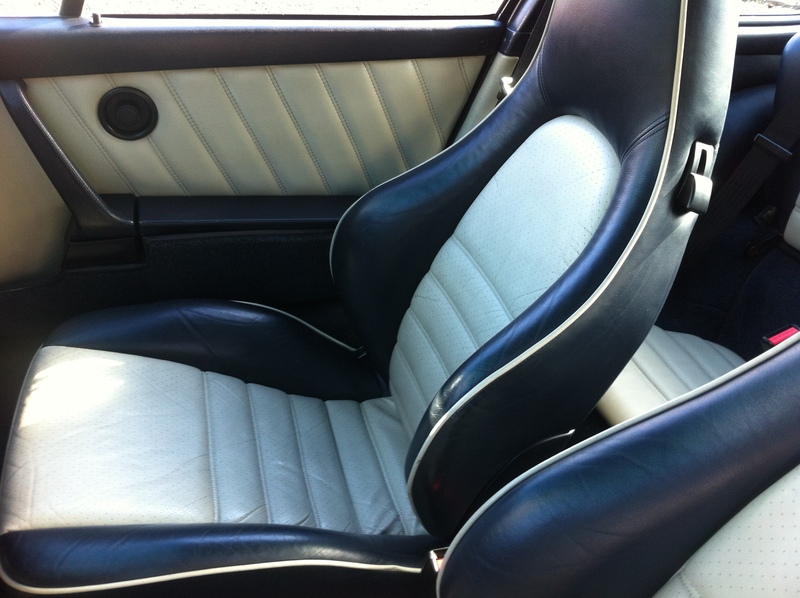 Off to the bodyshop for some restoration/preservation. 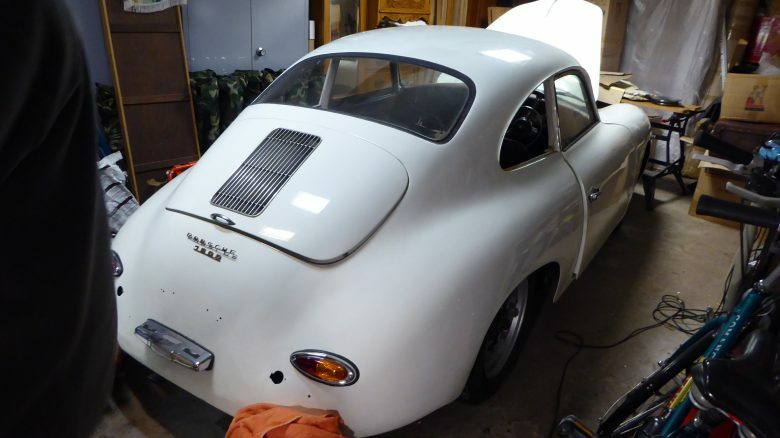 Perhaps the most original RHD 356 we have seen. 2 owners since it was 7 years old (believed 3 in total). Never been driven on the road outside South Africa. 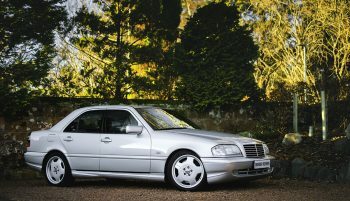 A genuine 98K miles. 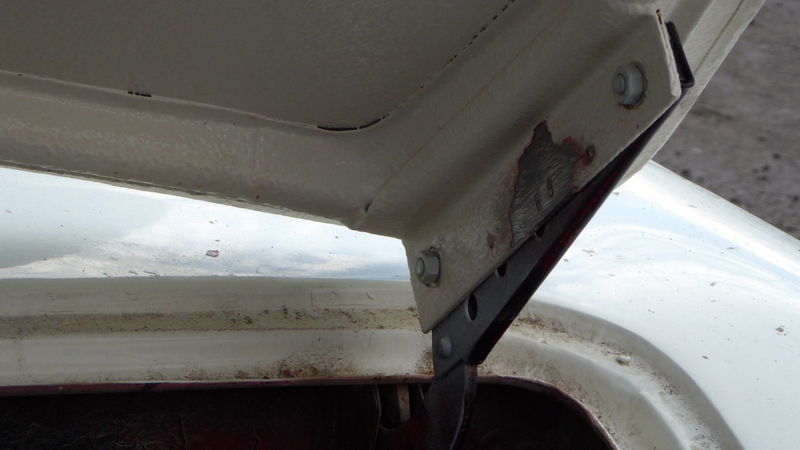 All original panels with matching numbers as you can see on the images below we had to do a bit of detective work to ascertain the originality of the panels be scraping off the paint where the original stamping should be & to our delight all the body panels are original. 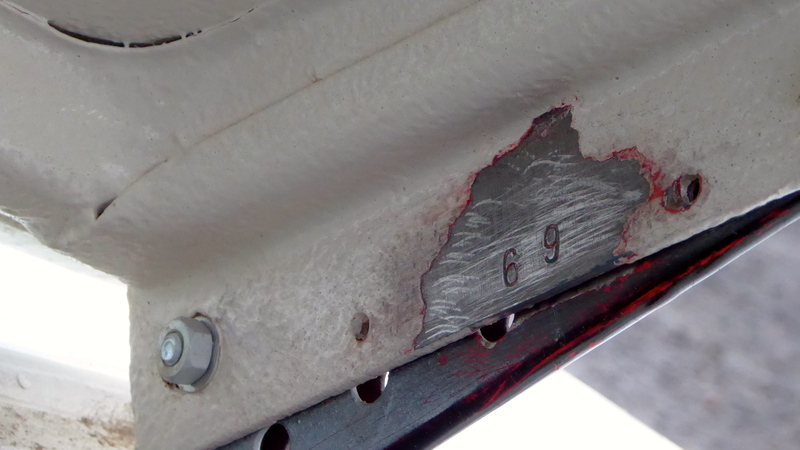 These are stamped into the metal and located on the inside of both doors under the door cards, inside the engine lid under the grill,the bonnet on the n/s hinge, the front floor in the luggage compartment in front of the fuel tank, the rear of the hinge cover panels. 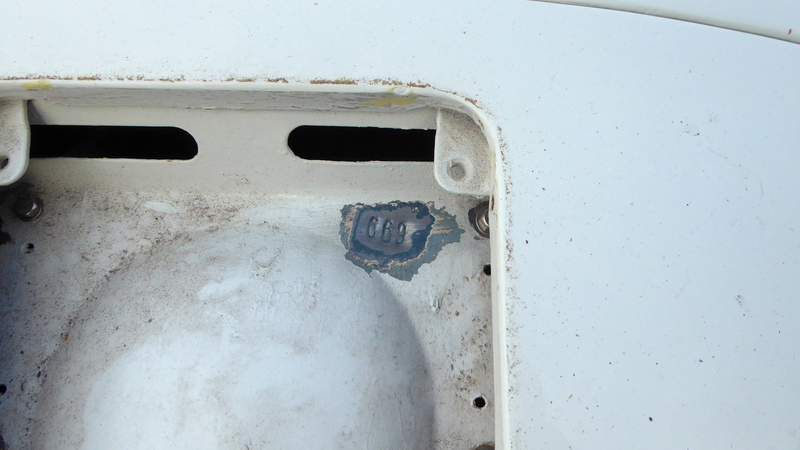 There is also a stamped plate on the luggage compartment floor aside the fuel tank and another on the hinge cover panel. 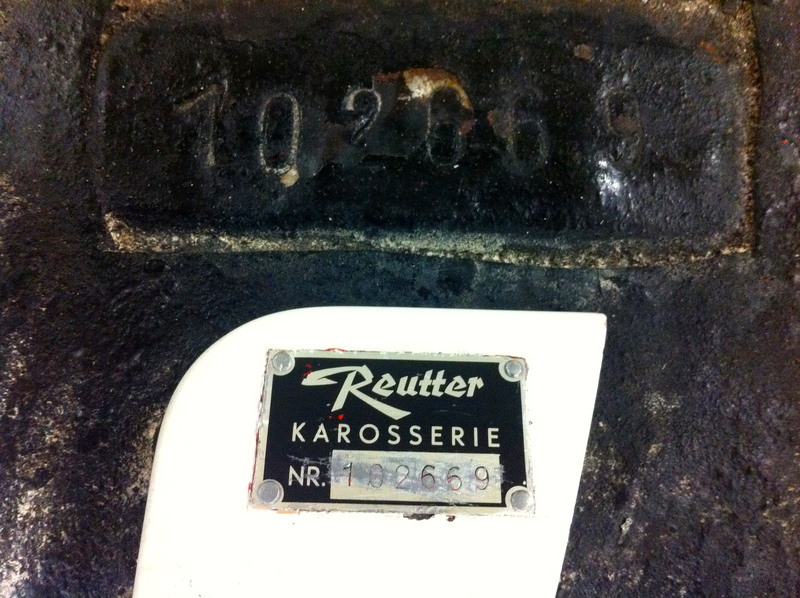 date stamped wheels & sender unit. 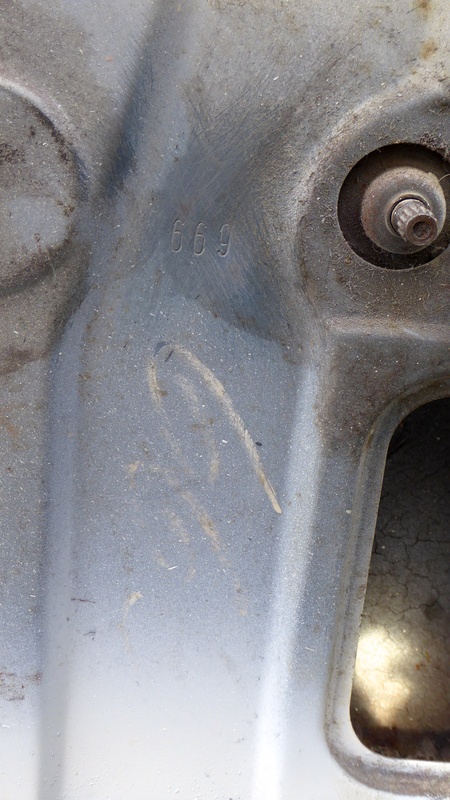 Not forgetting the matching numbered mechanical parts inc. engine & gearbox. 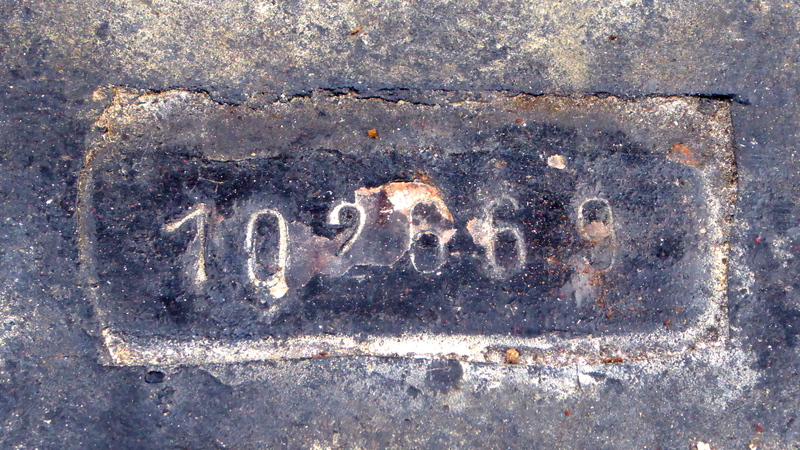 The numbers under the engine lid grill. 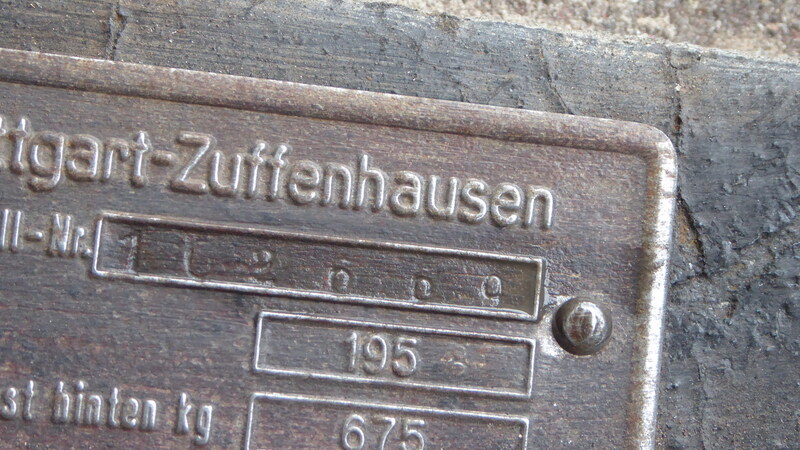 The numbers on the hinge. 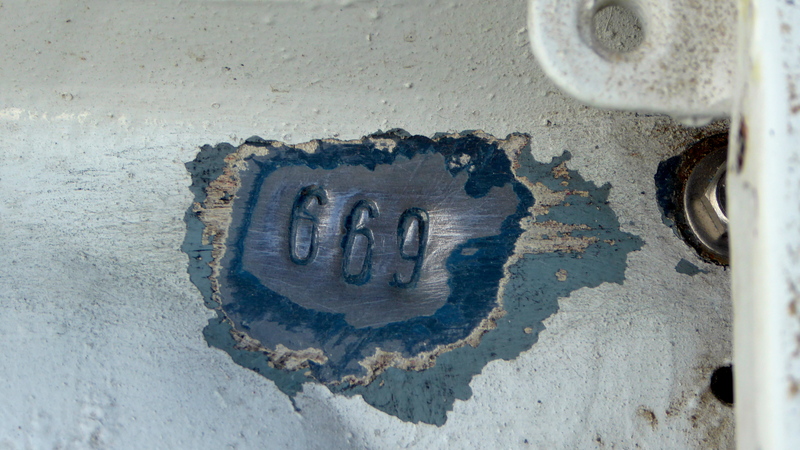 You can see the original coach builders chalk marks below the stamping showing the 669 perhaps this was for ease of recognition as in the image below you can see the doors floating around in the assembly plant? 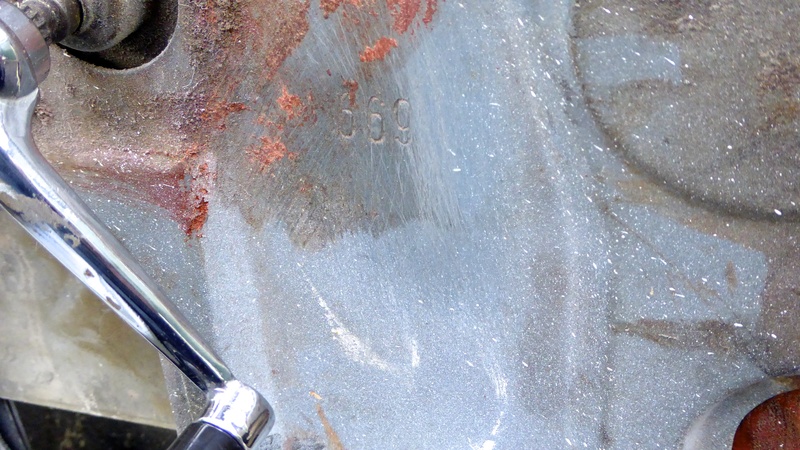 The vin plate by the side of the fuel tank. A very exciting project. We will keep you updated on our news page. 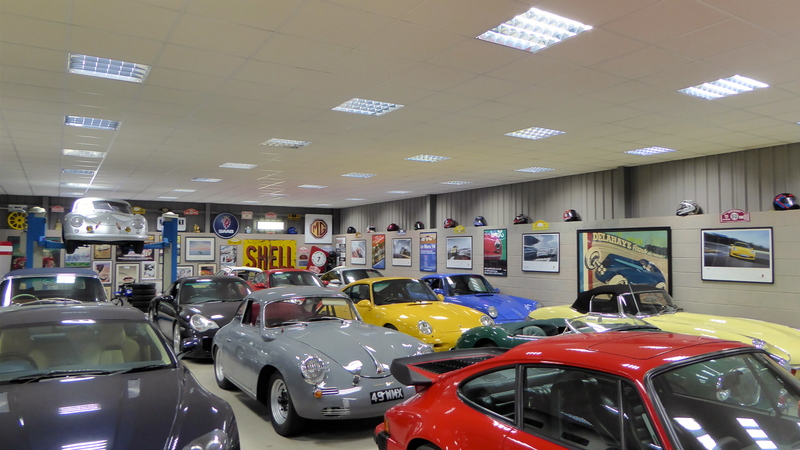 Really struggling for space now and thats with 5 cars already sold this month. 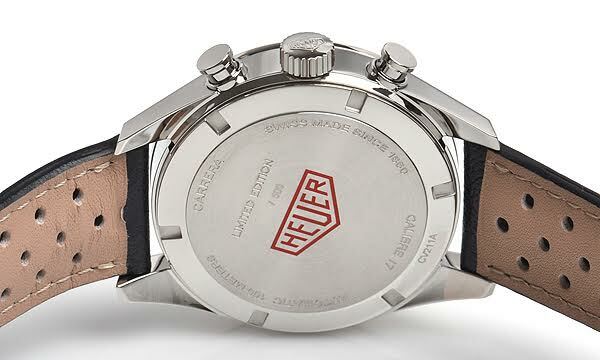 For those with fond memories of the days when Heuer were so closely involved in motorsport this week we share with you something we feel is rather special. Renowned around the world for being at the forefront of watch innovation since 1860, TAG Heuer watches have been the timepieces of choice for royalty and presidents, cementing their place as a prestigious, luxury brand. 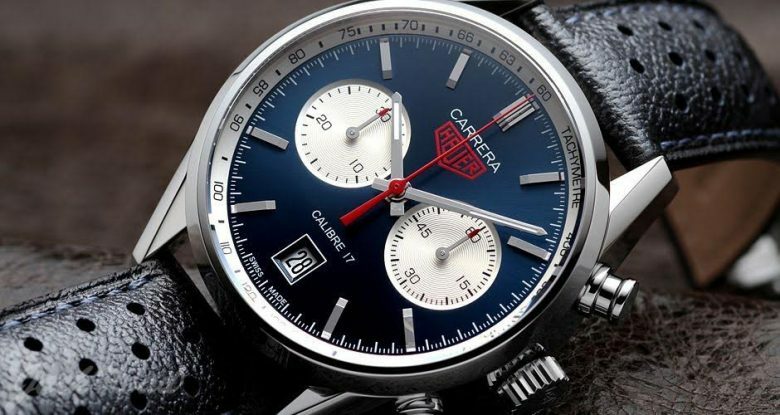 Featuring a Heuer Calibre 17 chronograph this is water resistant to 100 meters, bears a 41mm diameter and sports a polished bezel with screwed in crown and push button, matched with a solid stainless steel case back which attaches to an anti reflective and scratch resistant sapphire crystal glass front. The crown showcases the red Heuer logo which compliments that of the vintage logo reiterated on the front of the dial face. A date window sits above the 6 o clock mark adding beautiful balance to the proportions applied to its midnight blue face. 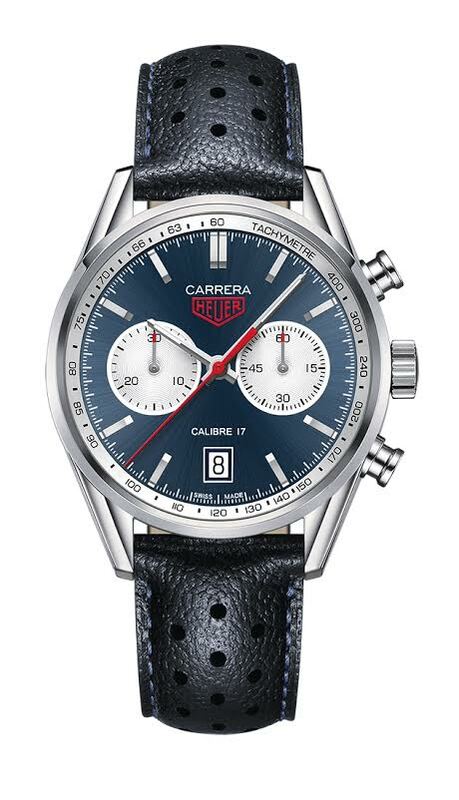 The sweeping seconds hand is decorated with the same striking red hue seen within those distinct TAG Heuer features iconic of the Carrera collection and is finished on a black perforated genuine leather strap with stainless steel fasten. The caliber 17 movement offers a useful 42 hours of power reserve. The movement is embellished with a total of 37 rubies and a rapid date correction, decorated with the Cotes De Geneve effect and engraved with the TAG Heuer Calibre 17 Swiss made lettering. 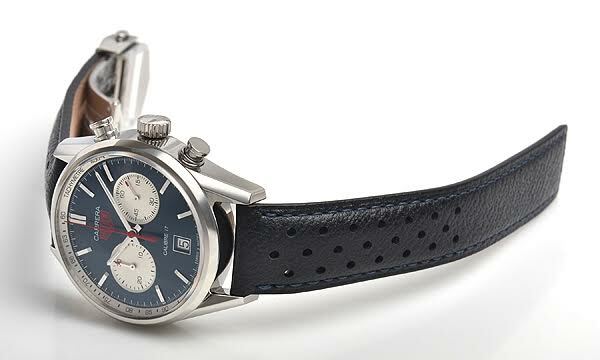 Now sold out and a great watch for the collector and motor racing enthusiast. 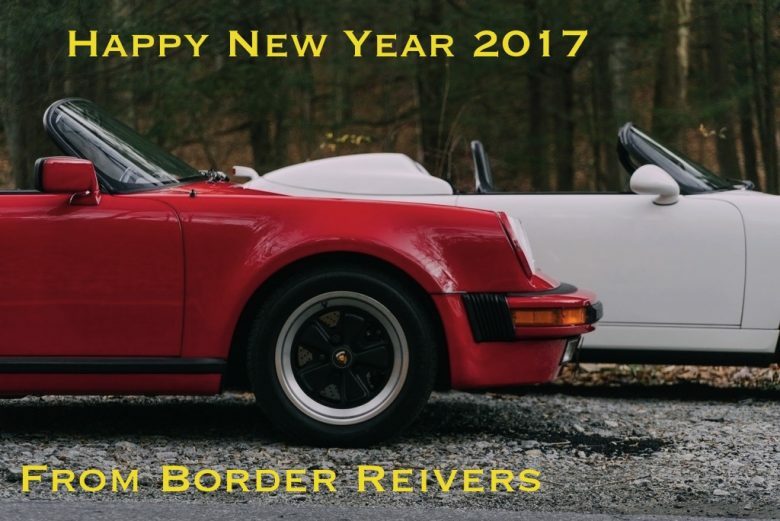 Free with the Purchase of our Silver 911 GT3 Mk1 during the month of January 2017. As we clear our way through the snow in the dark. Their is another world waking up to the Sun ………. Tanya the Proud owner looking as Cool as her Car. 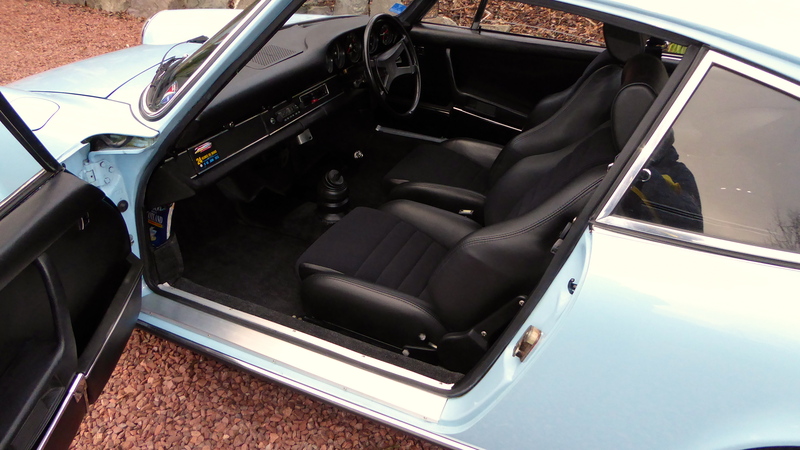 This Girl called Border Reivers from Australia making an enquiry about the car, we agreed a price on its current & very original condition. 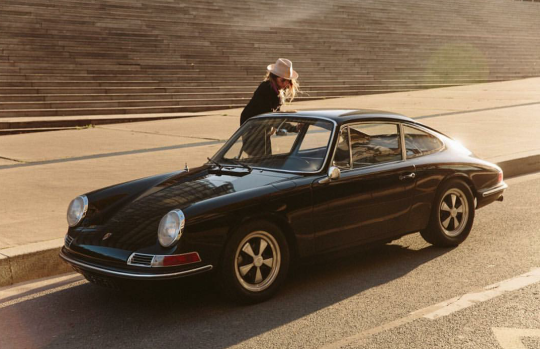 She asked me what I would do with the car to make it just right & told her it would need a full back to the metal re-paint. 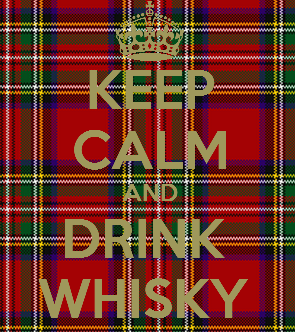 She then commissioned Border Reivers to do that work. We then had it shipped to Australia. 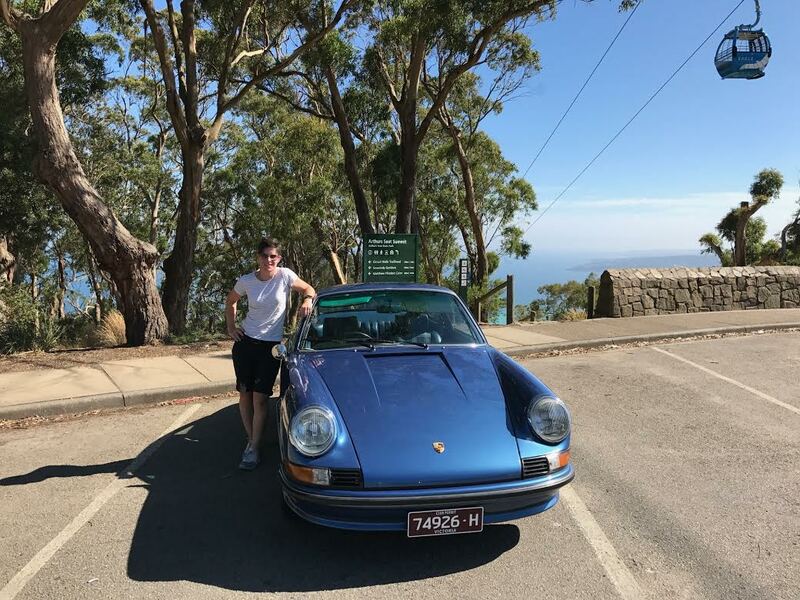 A bit of a task getting it Australian registered followed however the end result is Tanya is delighted & enjoying her car & has Kindly shared some pictures with us. 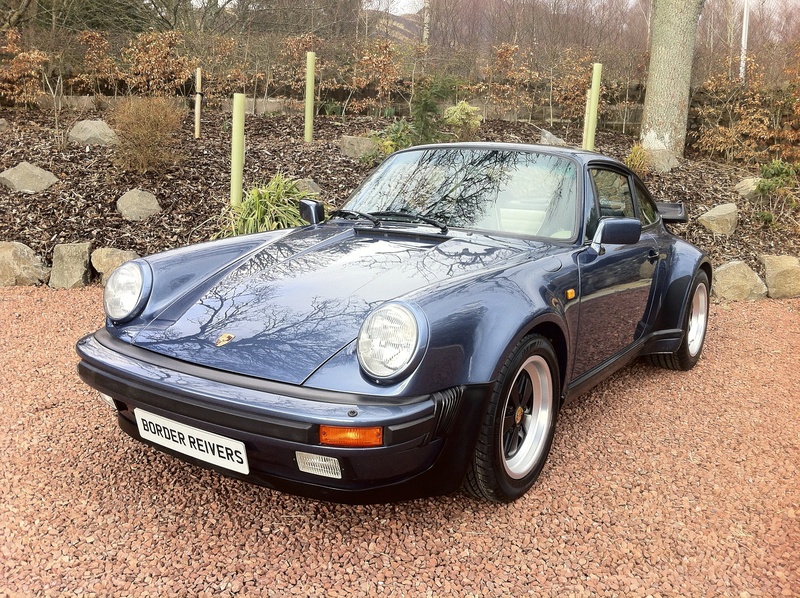 Some people say ….. my cars never seen rain, well I don’t think this cars seen much Sun, hidden in Northern Ireland all through the troubles then across the water to Scotland. 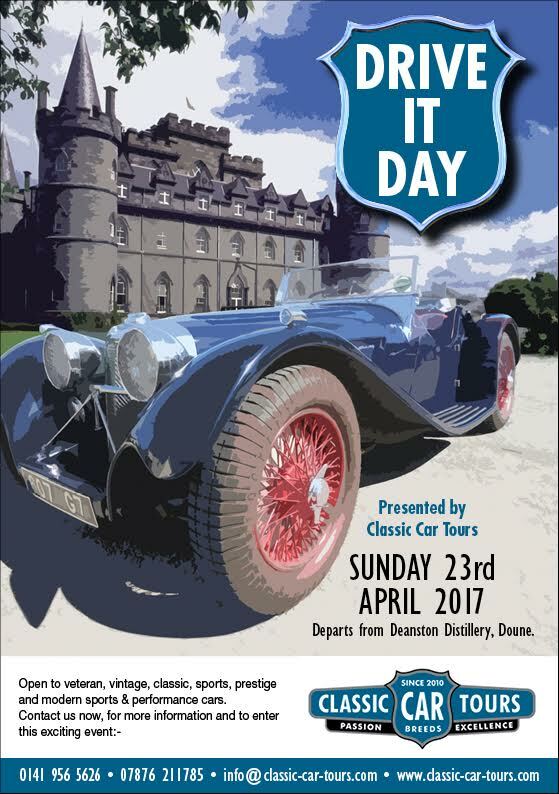 Entries are now open for our 2017 Drive It Day event, which takes in the historic Rest & Be Thankful hill climb course. 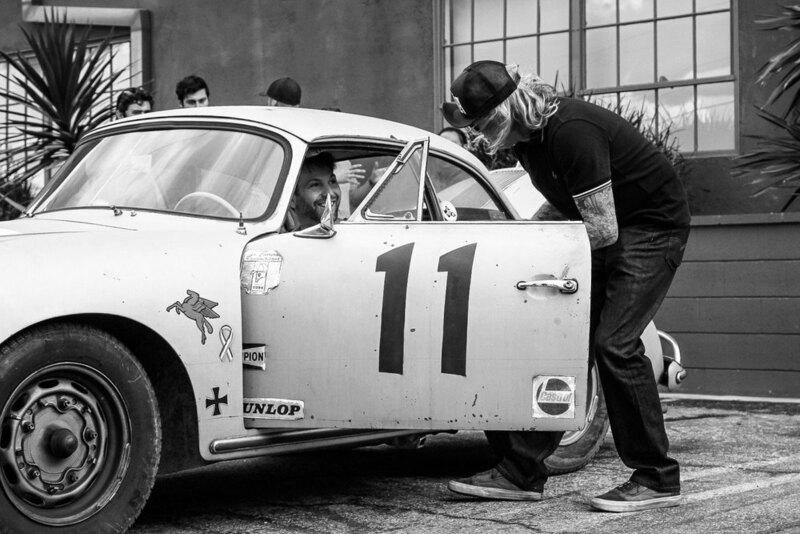 We did this event last year, great cars, great food and bloody good company. Get it in your Diary & give Bill a call. You will be made most welcome. I was sorting out some Healey files & came across these of John Chatham (Mr Big Healey) when he was last up visiting Border Reivers. 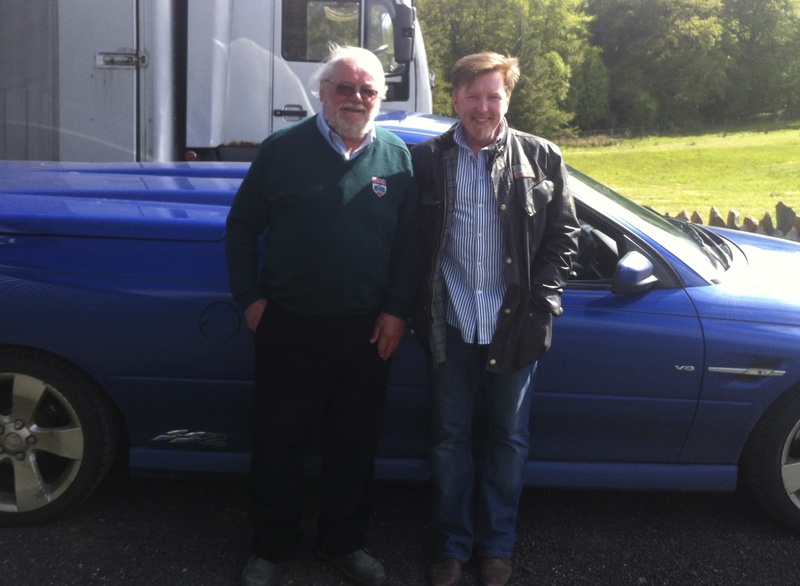 John proudly wearing his BRDC jumper (a very talented driver). Seen here in front of Steve Pikes Ute . 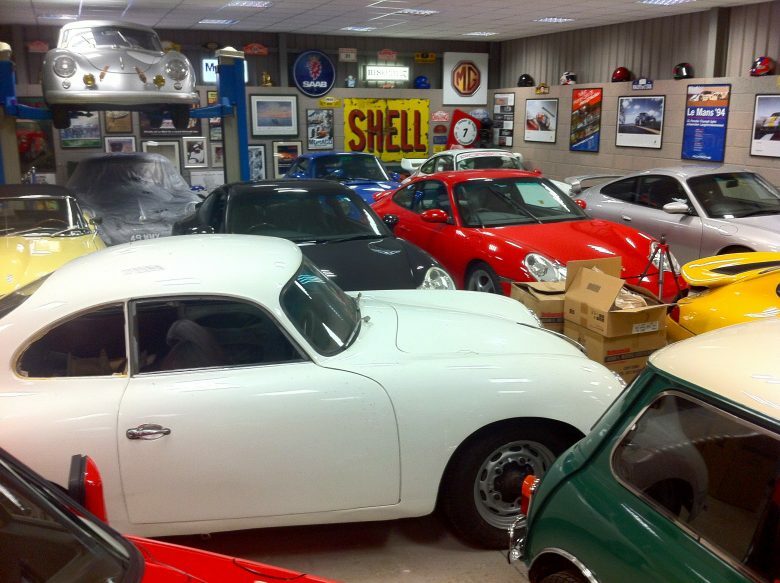 If John is Mr Big Healey then Steve got to be Mr 100S. This is when we raced as part of Chathams team as Silverstone. 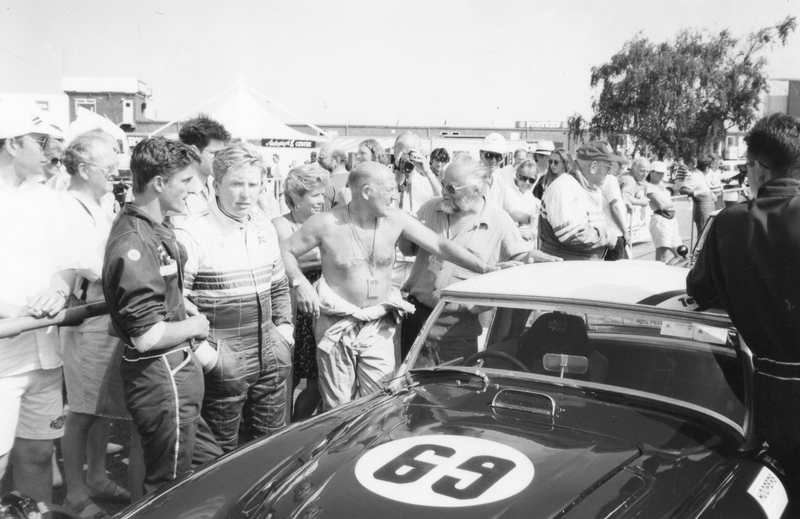 Tom, Stirling Moss (driving Johns car 69) & John . 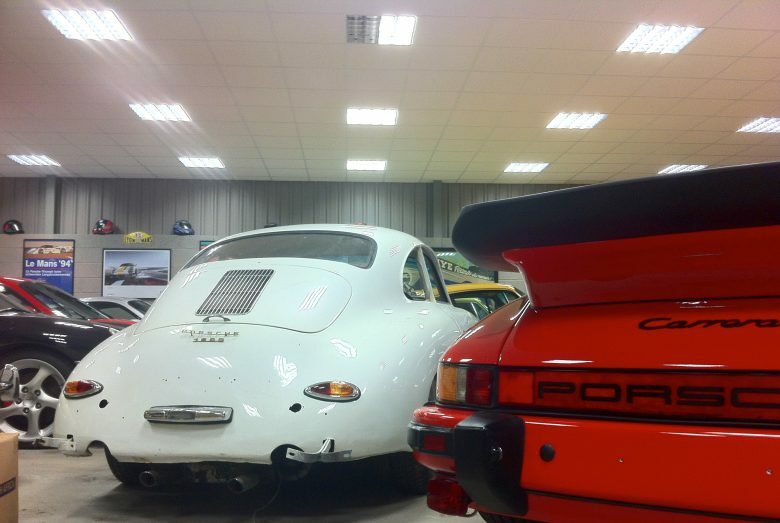 20 years separate these pictures ………………. 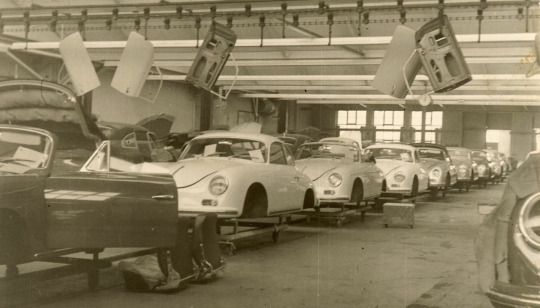 Picture taken by Allan Cameron another great Healey driver and restorer. 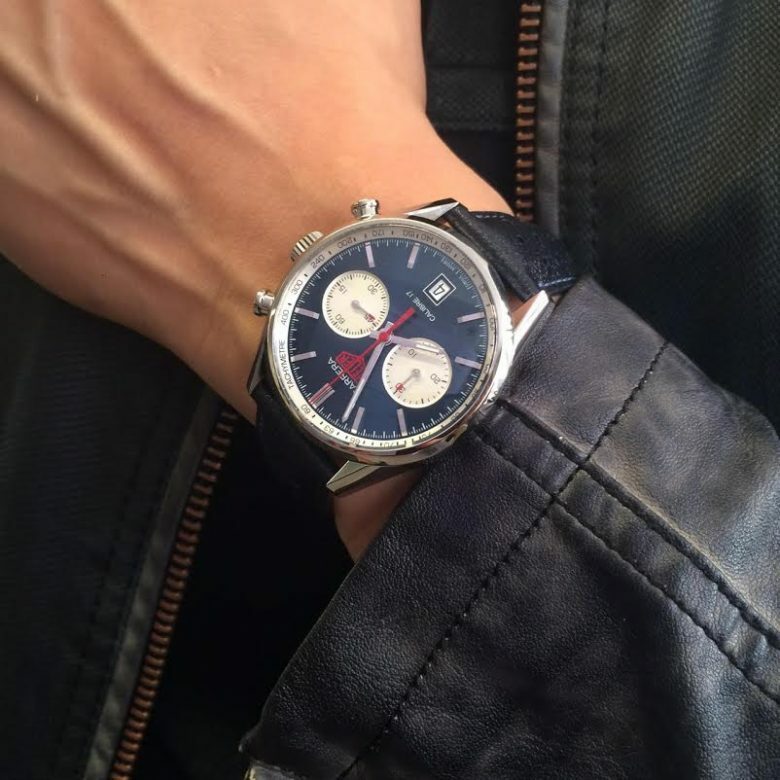 New year ….. new watch? 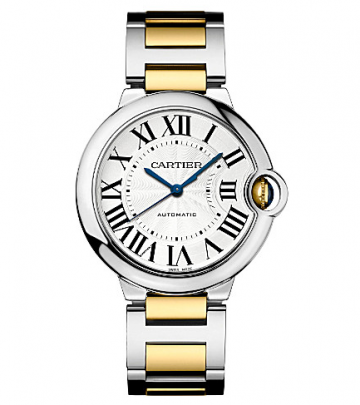 If you are considering a treat to yourself to start off the New Year what better than this beautiful example from the famous luxury brand Cartier. Case size is 42 mm so suitable for a gentleman or a lady wishing to wear a larger watch.mechanical self-winding movement. Made with a steel case, 18K yellow gold fluted crown decorated with a synthetic spinel cabochon, silvered guilloché opaline dial, Roman numerals, blued-steel sword-shaped hands, sapphire crystal, 18K yellow gold and steel bracelet, calendar aperture at 3 o’clock. Water-resistant to 30 metres). 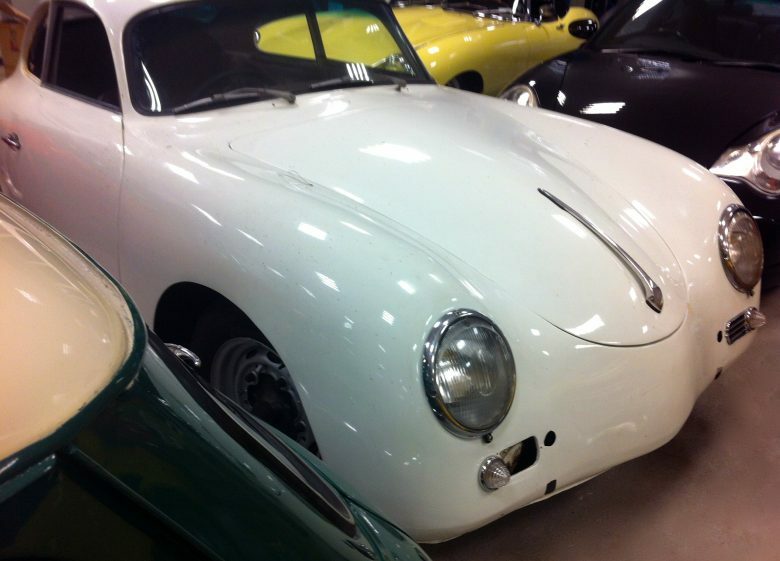 We discovered this genuine RHD Porsche 356A in Amsterdam last month (above). Tom flew out & concluded the deal. 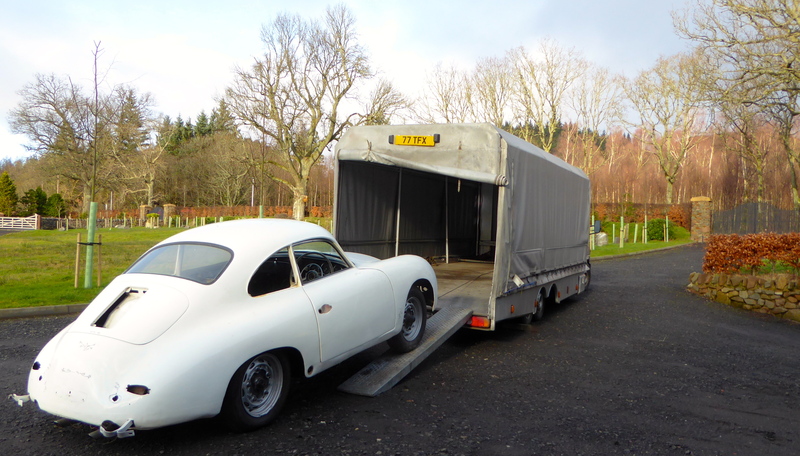 The car arrived today at Border Reivers with 12 boxes of parts including the original engine. 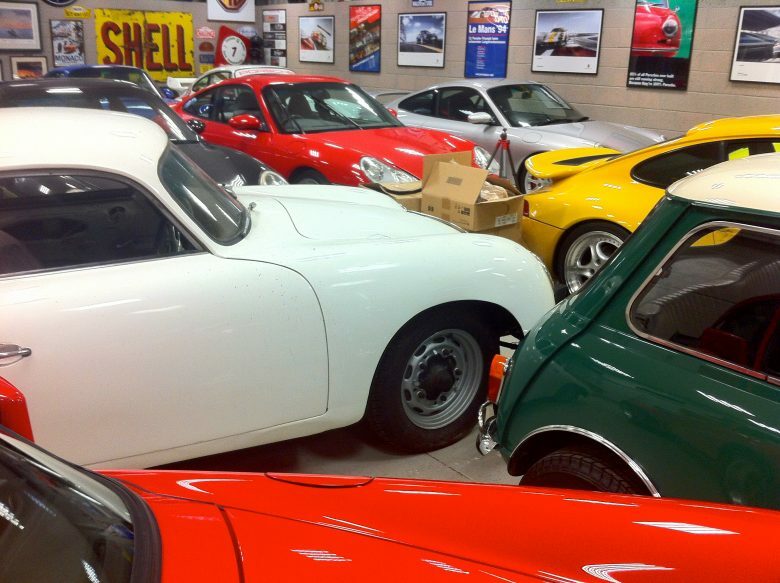 We will sort out the boxes & refit everything , assess the condition of the parts & check its 100% complete. We will then tear it down & the restoration/preservation will begin. 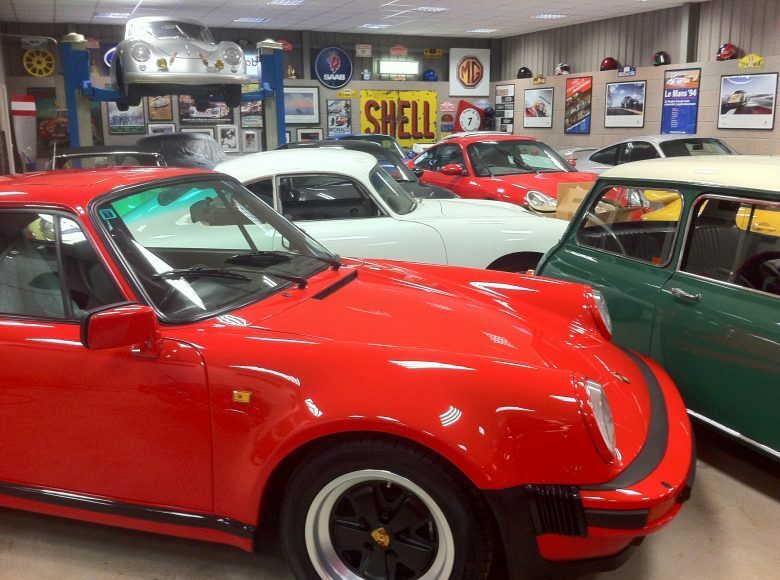 Same owner from 1975 when it was purchased from his friend at Collage.